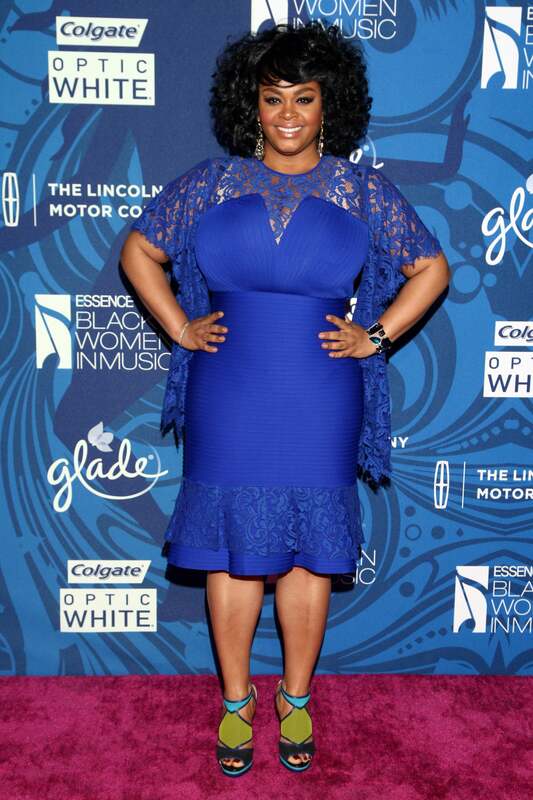 Jill Scott attends the 4th annual ESSENCE Black Women In Music event in West Hollywood, California. 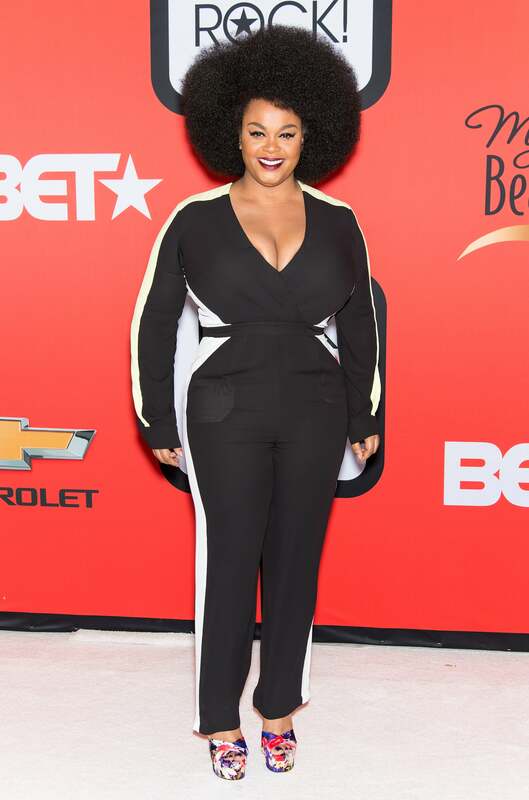 Jill Scott arrives at The 59th GRAMMY Awards in Los Angeles, California. Jill Scott arrives at Clive Davis & The Recording Academy's 2013 Pre-GRAMMY Gala Beverly Hills, California. in Beverly Hills, California. 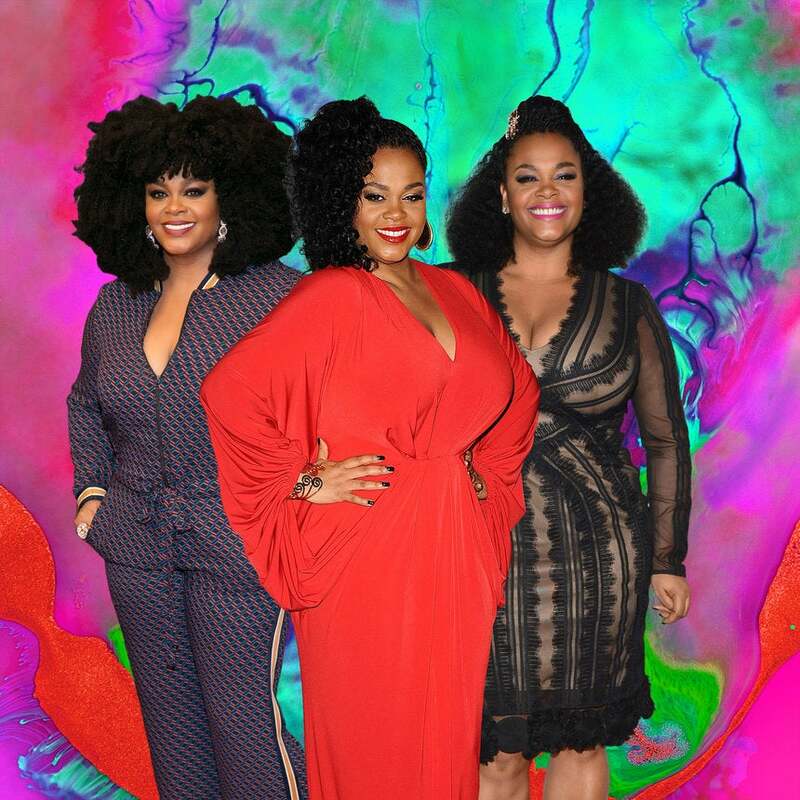 Jill Scott attends the BET's 'Black Girls Rock!' 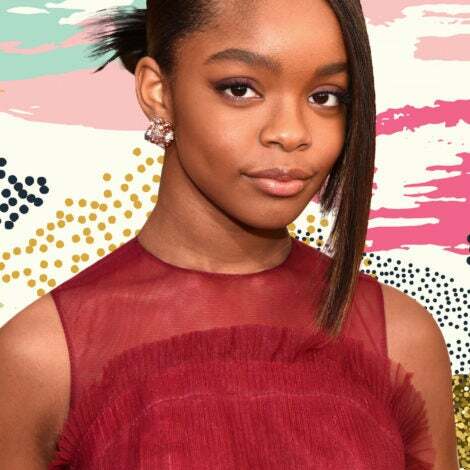 Red Carpet in Newark, New Jersey. 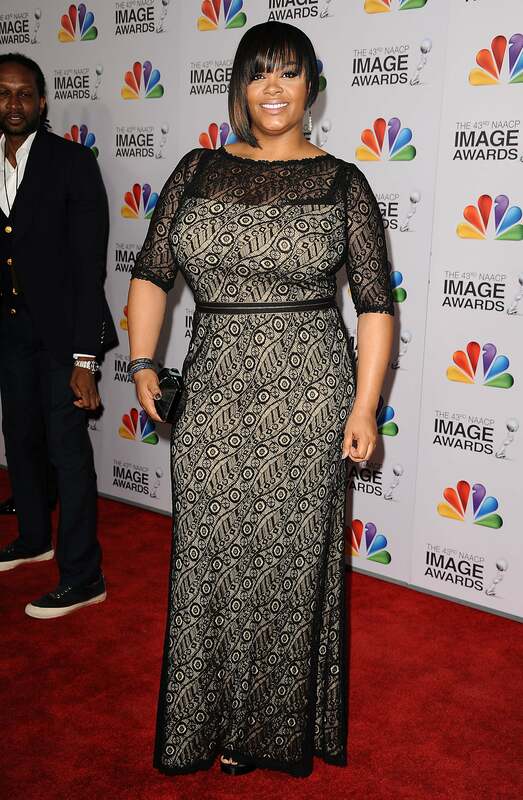 Jill Scott attends the 43rd annual NAACP Image Awards in Los Angeles, California. 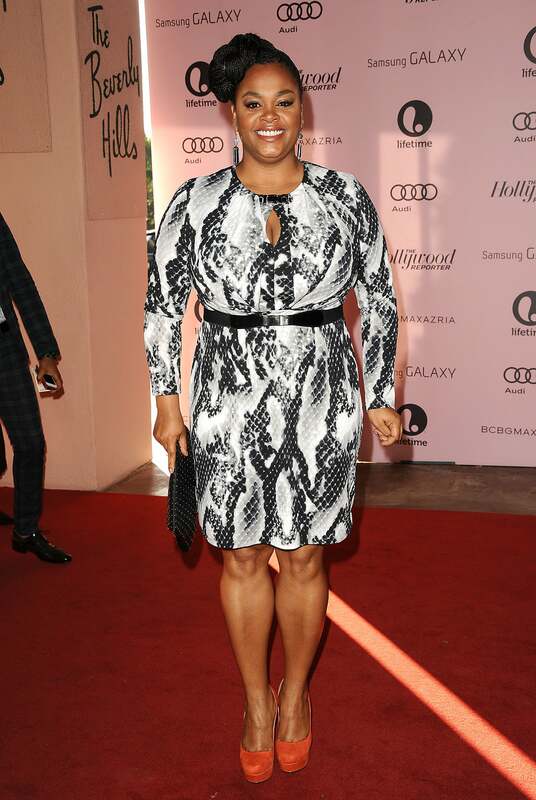 Jill Scott attends the Hollywood Reporter's 21st annual Women In Entertainment breakfast in Beverly Hills, California. 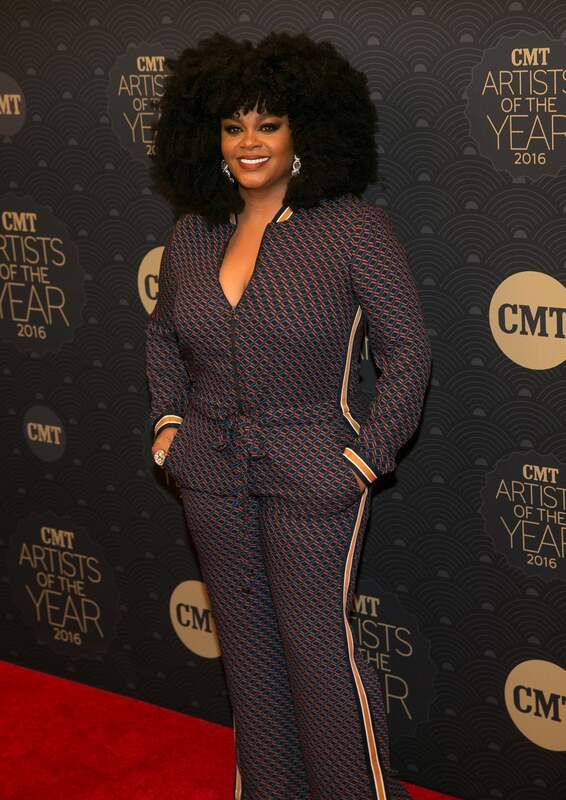 Jill Scott arrives on the red carpet at CMT Artists of the Year 2016 in Nashville, Tennessee. 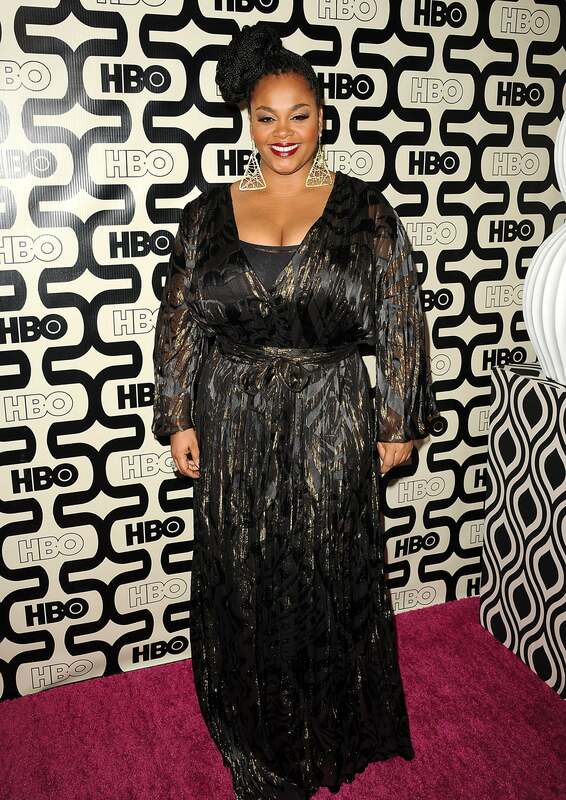 Jill Scott attends the HBO after party at the 70th annual Golden Globe Awards in Los Angeles, California. 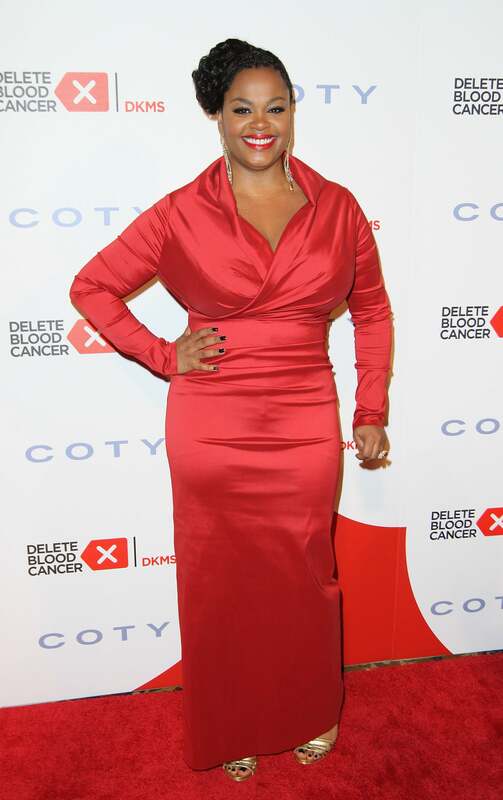 Jill Scott attends the 2013 Delete Blood Cancer Gala>> at Cipriani Wall Street on May 1, 2013 in New York City. Jill Scott arrives at the Los Angeles premiere of "Baggage Claim" in Los Angeles, California. 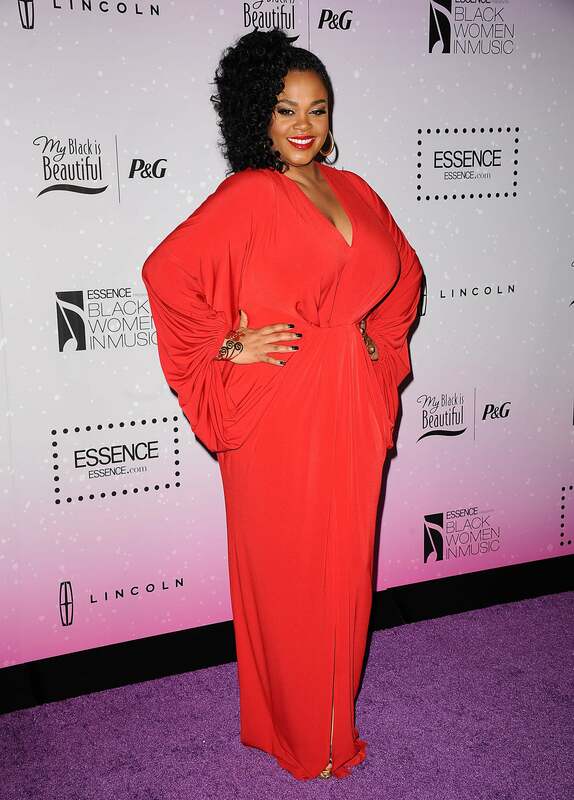 Jill Scott the Essence 6th annual Black Women in Music Event in Hollywood, California. 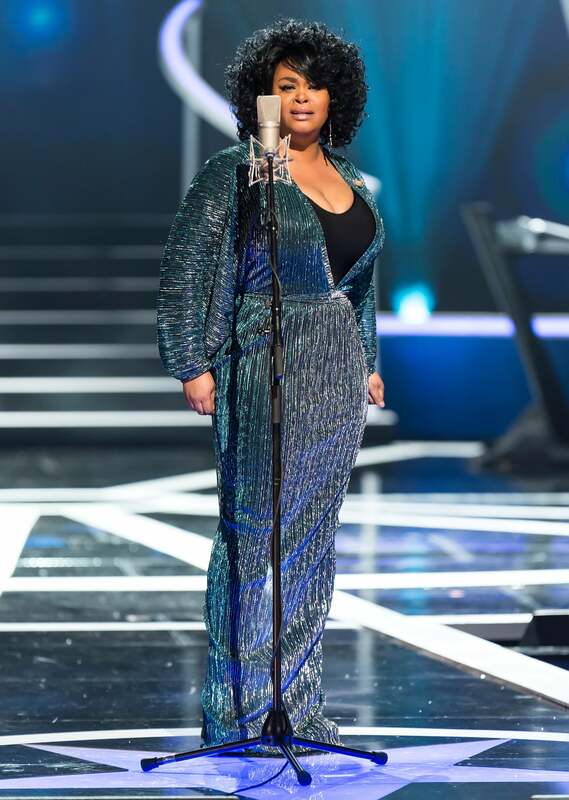 Jill Scott performs onstage during 2015 'Black Girls Rock!' BET Special in Newark, New Jersey.